It’s been 35 years since the release of Bruce Springsteen’s The River, and while that union card isn’t as useful as it used to be, still ain’t nobody like to be alone. To this end, Springsteen and his E Street Band are going on tour next month, starting, appropriately enough, in the rust belt city of Pittsburgh. 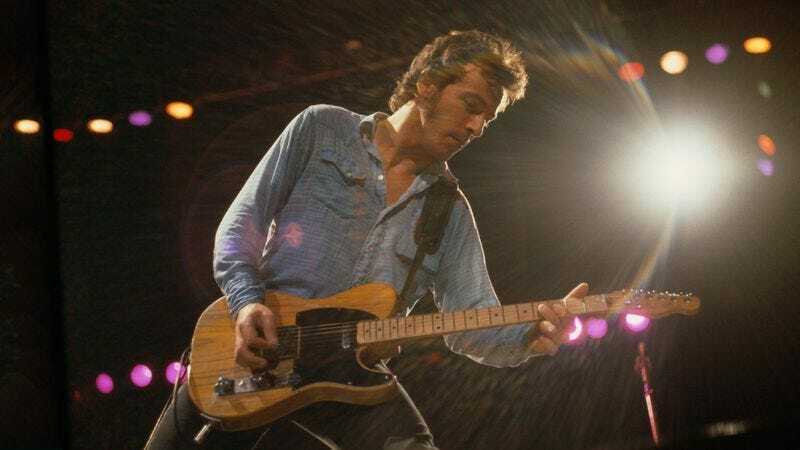 From there, the tour will snake across the U.S. (with one stop in Toronto), playing arenas bearing the names of those same corporate entities that laid off all the people in the Bruce Springsteen songs. The tour has been dubbed “The River Tour,” and although there’s no indication that the band will be playing The River in its entirety—although that would be amazing—there’s a good chance they’ll throw a few more tracks than usual from that particular album into their setlist. The tour is in support of The Ties That Bind: The River Collection, a new, 52-song, archival CD/DVD/coffee table book set featuring the original album, a never-before-released The River “single album,” outtakes, and footage of a November 1980 “holy grail” show in Tempe, AZ. Preceding the tour, Springsteen is set to perform on Saturday Night Live on December 19; tickets to all shows go on sale on December 11.